Microsoft has released Windows 10 Creators Update for early adapters who are willing to install it. We have talked about what new features will Microsoft bring us in the Creators Update, which is the second biggest update of Windows 10. But this update seems to have caused some problem for users with Logitech Brio Webcam. The latest update of Windows 10 seems to render the Logitech Brio webcam into not having video or not detected by the PC. Even though it is not a pleasant experience, this problem can be easily fixed by ourselves. 2) Select and expand category Imaging devices. 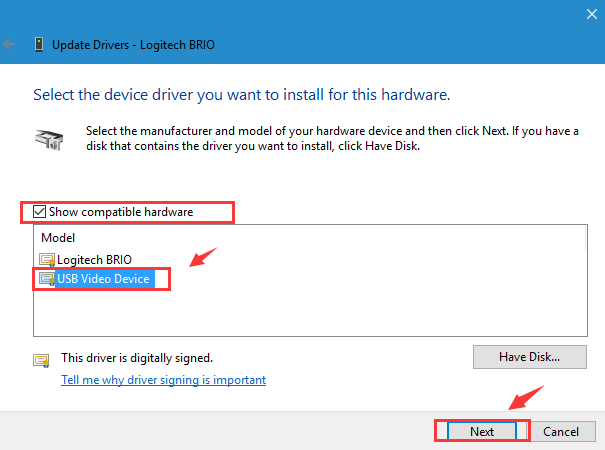 Right click Logitech BRIO device that you have and choose Update driver. 3) Choose Browse my computer for driver software. 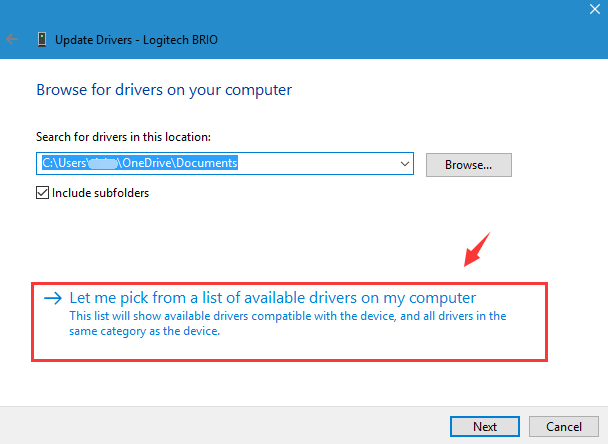 4) Then choose Let me pick from a list of available drivers on my computer. 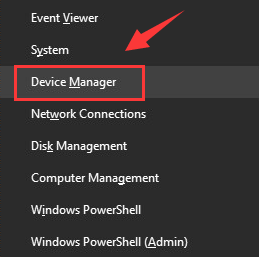 5) Make sure the box for Show compatible hardware is ticked and then choose USB Video Device (not Logitech BRIO) and hit Next. 6) Just sit tight and wait for the driver to be installed. 7) When you see the notification, hit Close button to continue. 8) Click Yes to restart your computer so the changes could take effect. 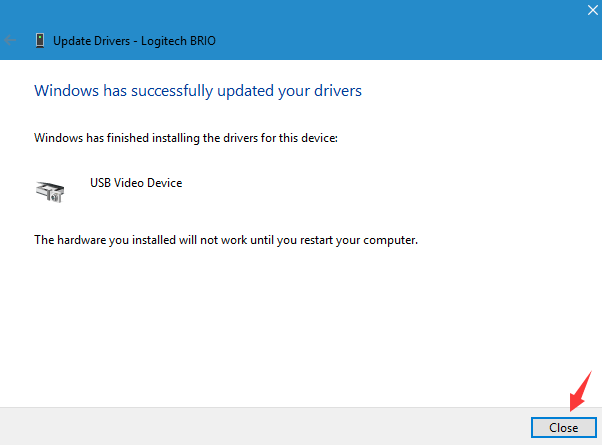 Alternatively, you can choose a trustworthy driver updater that helps you solve this problem automatically! 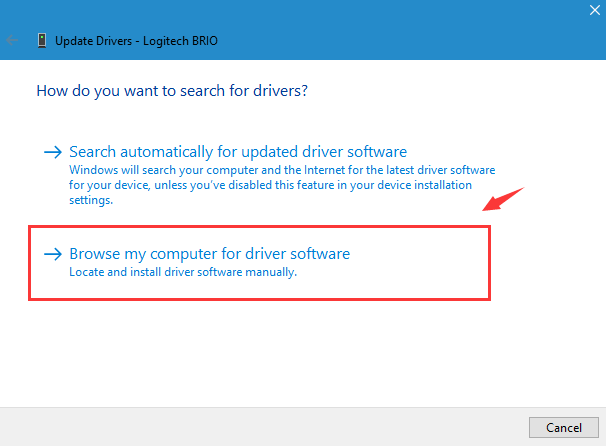 Driver Easy is able to help you find out missing or miss-matched device driver and the provide with the option to download and update the best-matched driver for your hardware devices. 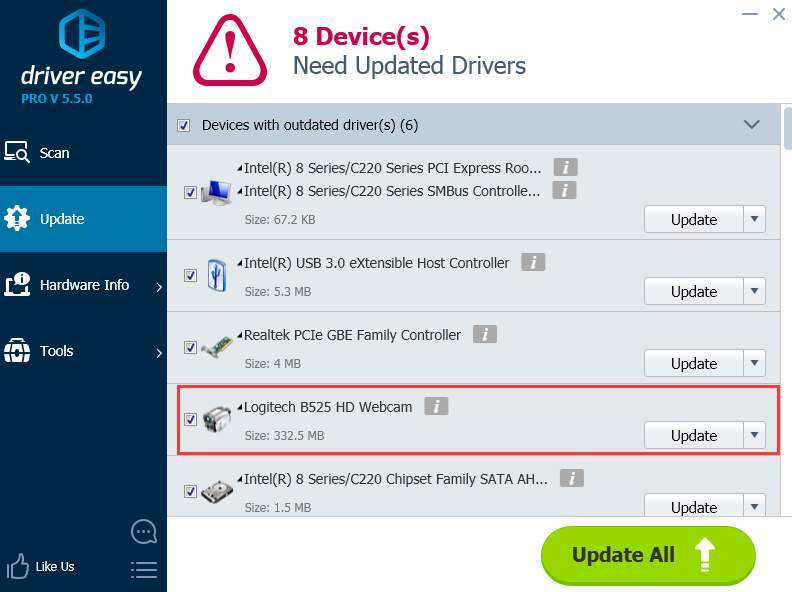 With the help of it, no need for you to worry about updating the wrong drivers any more, since all the problems are already taken care of by Driver Easy! 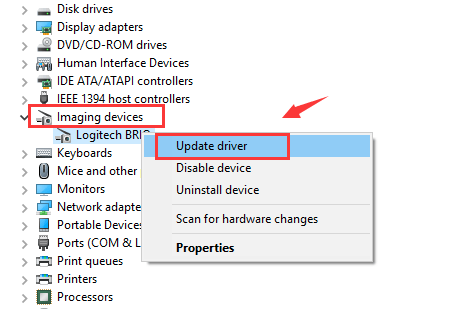 Just have a try and see for yourself how convenient it is to update all the drivers in just minutes!